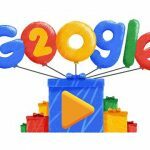 Google changes around 500 elements of its search engine algorithm each year, making staying atop of its rankings a difficult challenge for all businesses. Keeping track of developments and making subsequent changes to a website can be a time-consuming process, particularly for those that don’t specialise in the subject. It’s this reason why many medium-to-large-sized companies decide to outsource their SEO needs to marketing specialists. The best starting point for any basic SEO strategy is Google’s Search Console. It allows you to submit your website’s URLs and sitemaps for crawling, which will in turn ensure your site is eligible for ranking in Google’s results. 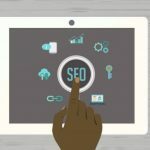 This crawling process will provide a detailed breakdown of how Google ranks any keywords or external links used on your website, which, in turn, will make it easier for you to make relevant changes. Signing up to the console will also mean that you’ll receive an email alert should Google make any future changes to their algorithm. Fancy taking a sneak peek at how some of your competitors are performing in relation to SEO? Then SEM Rush is the way to go. Not only will it provide you with an insight as to which keywords your rivals are using but also how well each phrase is performing. Other beneficial site features include detailed advertising research, product listings guidance and backlinking analysis. Unlike some of the other options on our list, Buzz Stream is solely focused on link building. Its software searches the net to find the contact details and social media information for “influencers” in pre-selected fields. It handily ranks each influencer based on criteria entered by each individual user and provides “outreaching” copy templates for you to use to make first contact. Buzz Stream also integrates the likes of Facebook and Twitter into its software and helps you keep track of conversations by providing you with reminders to reply. 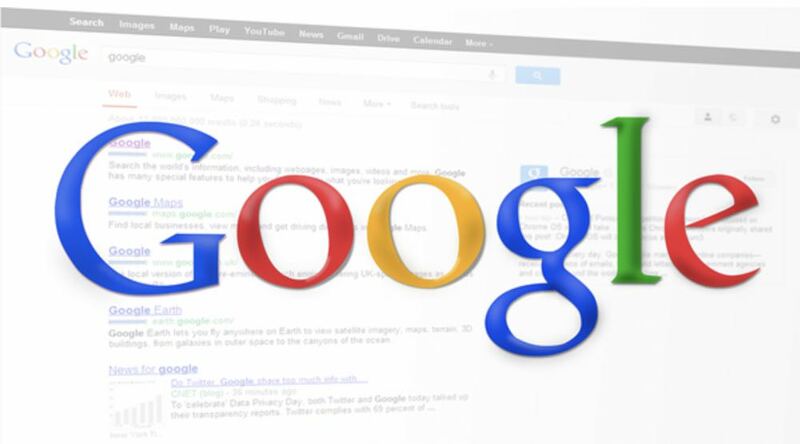 Optimising your website for SEO will also involve editing or creating copy that applies to Google’s algorithms. As a general rule, each page of your site should contain 300 words or more, and sentences should be kept short. You can install Yoast SEO as a plugin on content management systems such as WordPress. It uses a traffic light system to alert you as to whether your copy will pass Google’s algorithm. It will also rank your page’s title and meta description in real time using the same ranking system. 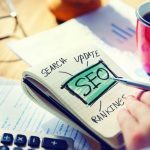 While you could literally go to the ends of the earth trying anything and everything to get your website to reach the top of Google’s search results, sometimes it’s simply the basics that you need to get right to see an upturn in organic performance. By using the tools mentioned throughout this piece, you’ll be able to assess the results from your ongoing activities and refine your strategy for improved results.